Raggy Charters secured the only permit in the city to undertake boat-based whale and dolphin watching. This allows guests to get close to whales and dolphins- approaching them at a 50 metre distance. Other vessels are not allowed closer than 300 metres. 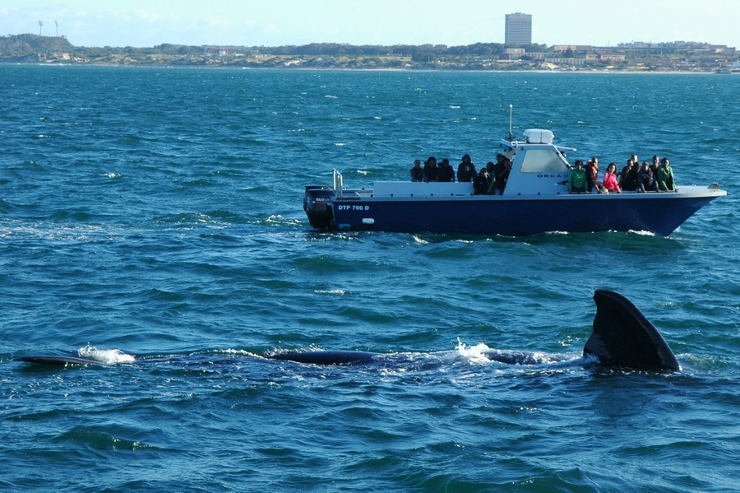 This permit means guests of Raggy Charters will get some great sightings of whales and dolphins, as well as other marine animals in Algoa Bay. Read the article here.